Enjoy “The Campfire Tales” in the highest audio quality available. 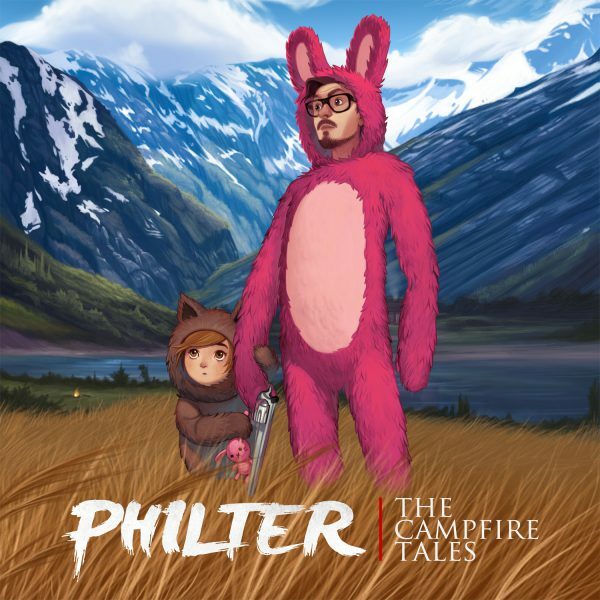 This download contains all the tracks from “The Campfire Tales” uncompressed, straight from the source. The download includes all album tracks as well as album artwork. The download link appears on the last page of checkout, when payment has been verified. All the money that comes from sales through this site, goes directly back into producing more music. Thank you for supporting, and helping me create more.